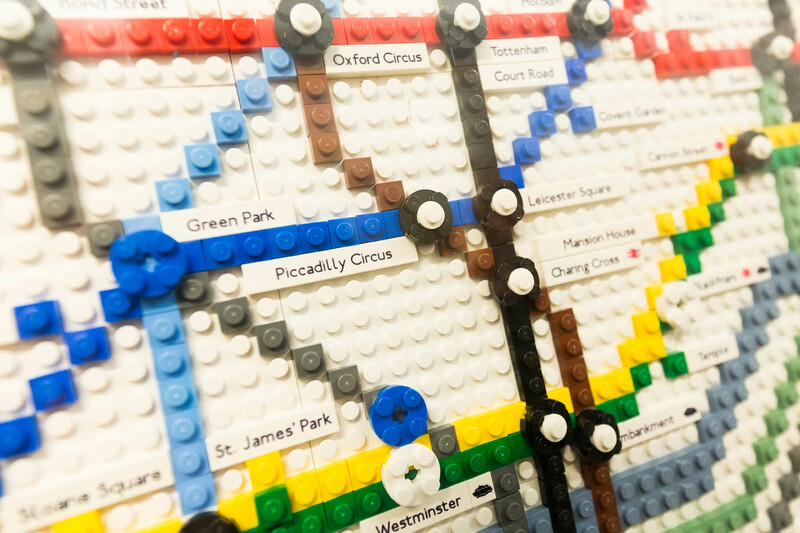 The District line has turned 150 years old, and we are celebrating its past, present and future throughout 2019, as part of TfL’s District 150 celebrations. 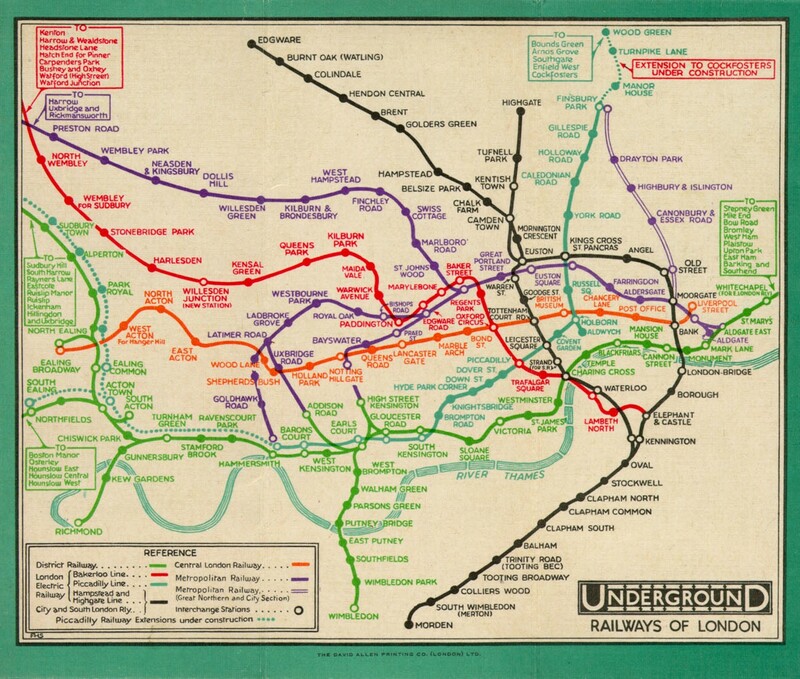 In this first blog installment, our curator Simon Murphy unravels the history of the District line through maps from London Transport Museum’s collection. The oldest part of what is now the District line opened on 24 December 1868, from South Kensington to Westminster. 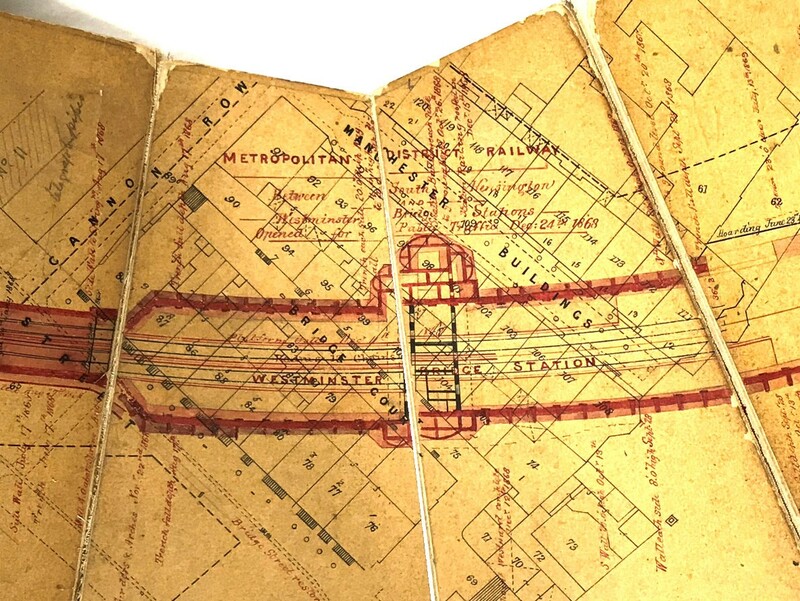 This map was hand-drawn as an exact record of the railway and where it ran. 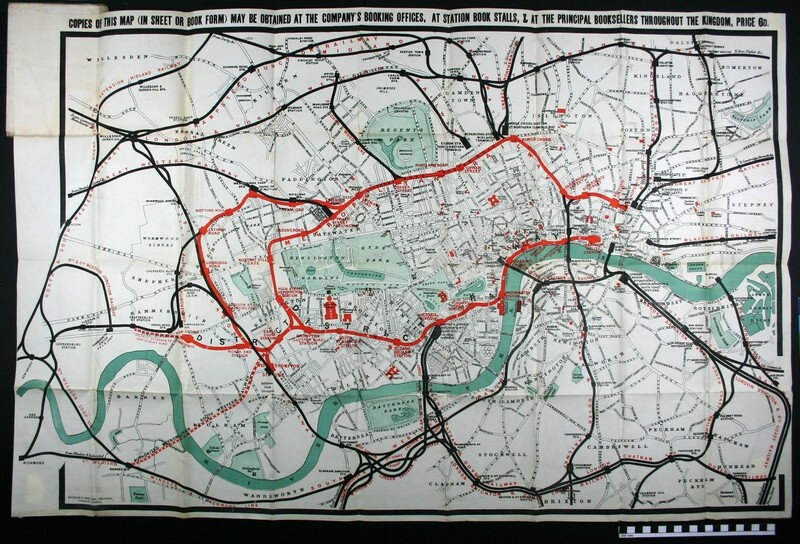 It was standard practice well into the 20th century to use existing, commercially produced street maps of London and simply print the railway line on top, usually in red. Maps of this period were large and functioned as street maps as well as railway maps, but as they got smaller they had to be simplified. As the title in the top left suggests, in the early years the Metropolitan and Metropolitan District Railway companies worked closely together. Four Metropolitan directors sat on the District’s board, and trains for the District were initially provided by the Metropolitan. It was expected that the two companies would merge on completion of the Circle line, but relations between the two companies soon soured, and they became bitter rivals. The bright colours and bold sans serif typeface of this map make it look quite modern, despite its age. When unfolded, these maps could often be more than a metre wide, but they were still considered ‘pocket size’. Note how the river and a tangle of local railways is bursting out of the left-hand side of the frame! The company’s operating name no longer includes the word ‘Metropolitan’, but has been shortened to the District Railway. After much rancour, and with Government intervention, the District and Metropolitan Railways eventually co-operated over closing the gap between Aldgate and Mansion House to complete the circle. On top of the feud between the two directors, James Staat Forbes and Edward Watkin, both companies were struggling financially at the time. They were more interested in tapping profitable suburban traffic than in collaborating to provide an intensive urban service. Nevertheless, the ‘Inner Circle’ finally opened for public service on 6 October 1884. 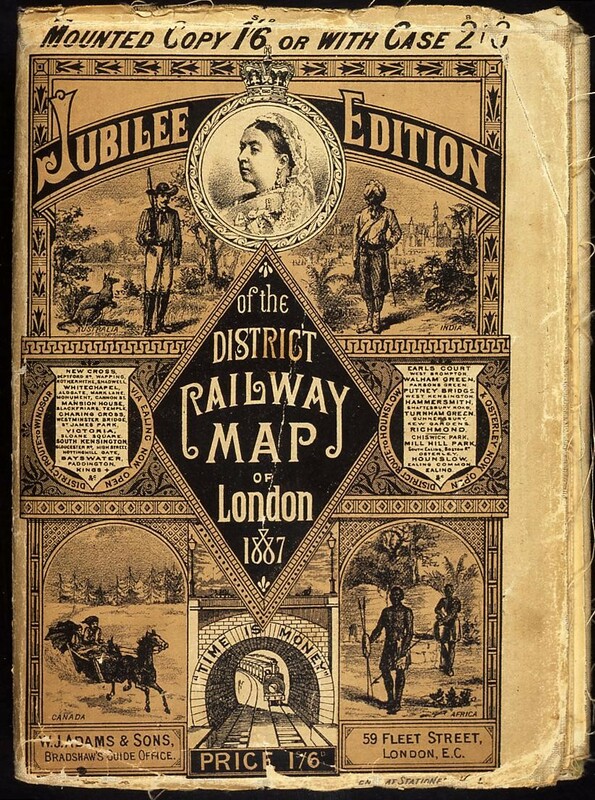 The District Railway was a prolific publisher of London maps in the 1870s and 1880s. For Queen Victoria’s golden jubilee in 1887, they replaced the usual images of local landmarks with a royal portrait and scenes of Britain’s glorious Empire. Benjamin Franklin’s maxim ‘Time is money’ features around the tunnel entrance at the bottom. Despite being half the width of the earlier folding maps, the District’s first ‘miniature’ maps were still quite cumbersome. 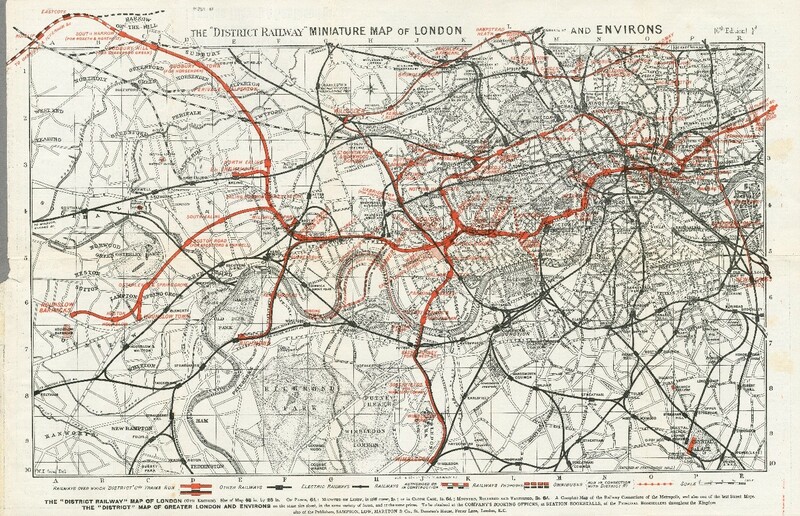 This series of maps was originally designed by W E Soar in 1887. Additions and extensions were added to the design as they were built. 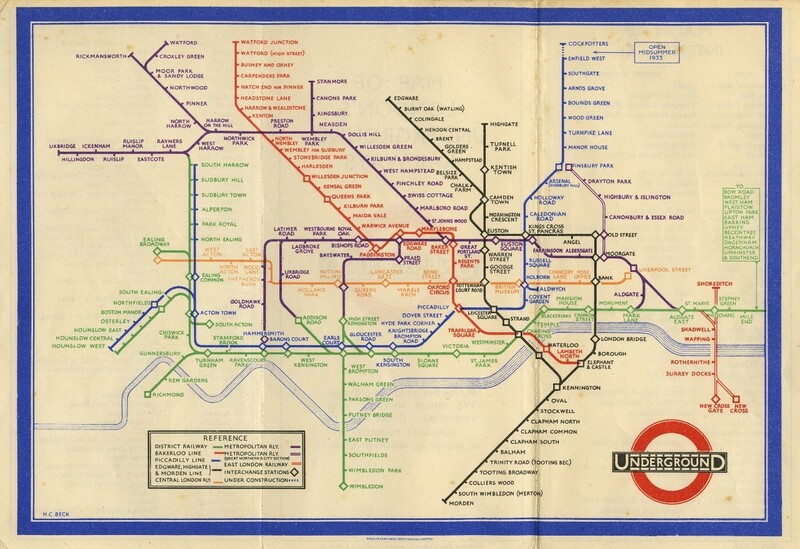 This map is about the same size as the full-size Tube maps seen on stations and platforms today. 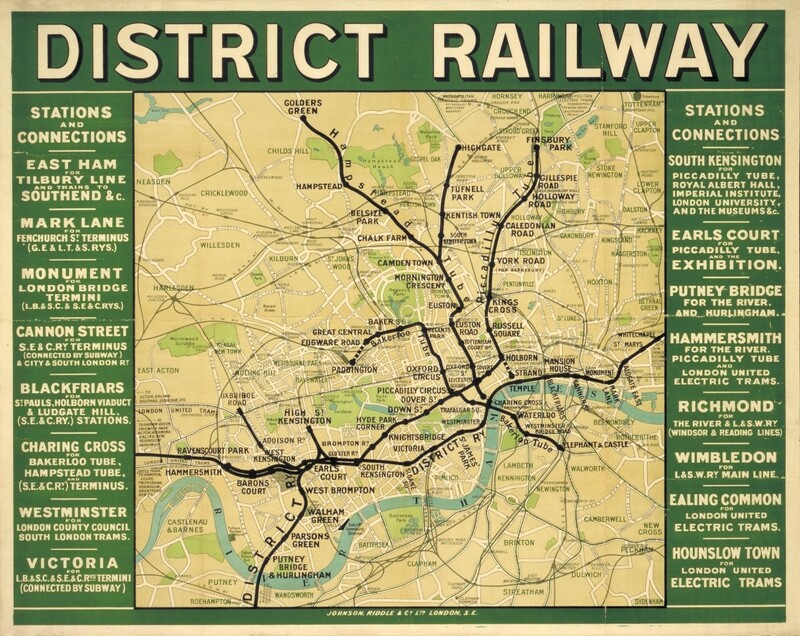 Large maps like this were displayed outside District Railway stations from 1908. The District, and the three new deep-level Tube lines opened in 1906-7, are shown in bold lines on a simplified and slightly distorted map of London. 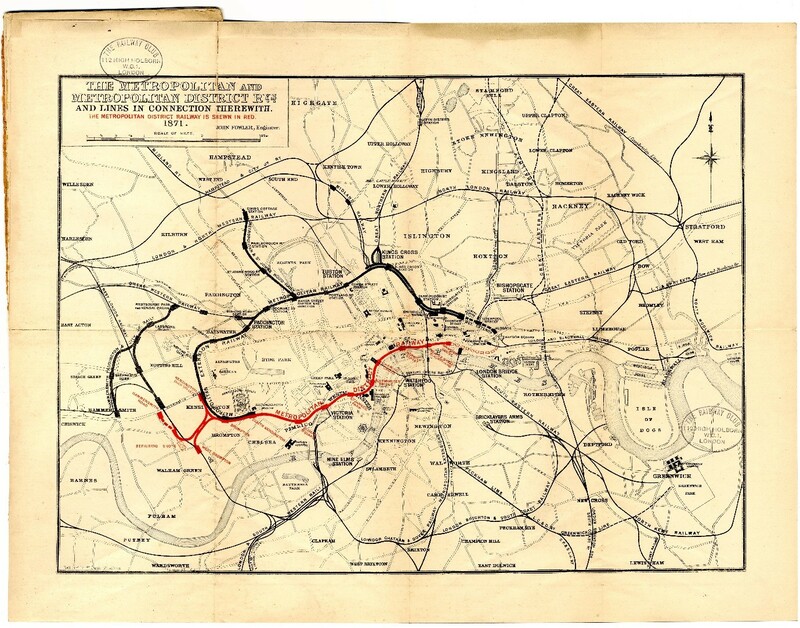 The black lines represent the Underground Electric Railways of London (UERL) system. Other railways are indicated with faint grey lines. 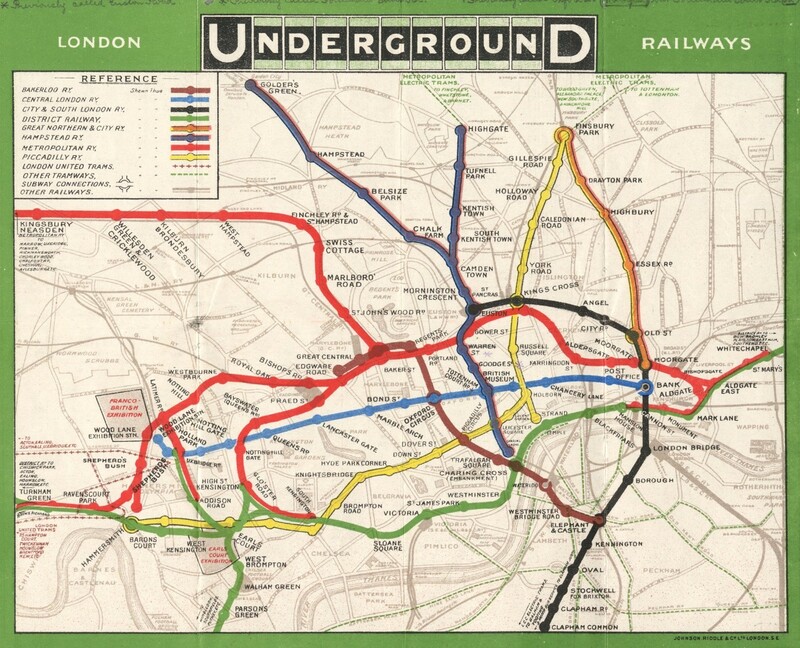 This map showed all the underground railway companies on the same map for the first time, branded with the UndergrounD logo. It was prompted by the opening of the Franco-British exhibition at the Wood Lane exhibition centre in 1908 (you can see it marked on the left-hand side) which was hugely popular and attracted large numbers of visitors to London. The 1908 London Olympics was held there too. The Head of Underground publicity, Frank Pick, coordinated the production of the map, using a different colour for each line. The District has been green on all colour maps ever since. The UndergrounD brand with the capital U and D was another of Pick’s ideas. Fred Stingemore was a talented photographer, designer and artist who worked in the Underground publicity office. His elegant design was used from 1926 to 1932. It simplified the geography of the system, enlarging the central area and doing away with the street background completely. 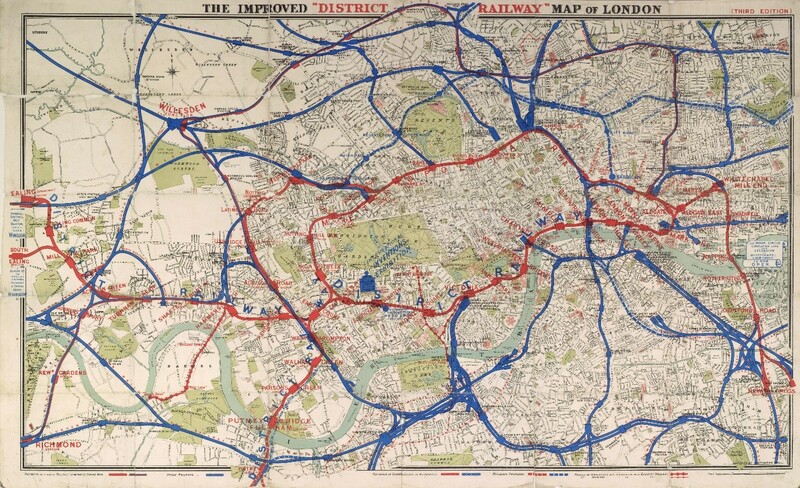 The dotted lines show the new Piccadilly line services that opened in 1932, running alongside the District in the west. H C Beck was a draughtsman working in the signalling department when he designed his first ground-breaking Tube map in 1931. It was initially rejected, but Stingemore encouraged him to make some changes and try again a year later. This time it was accepted, still somewhat reluctantly, but when finally issued, it was an instant hit with the public. Remarkably, pocket Tube maps today are the same size as Stingemore’s three-panel maps of the 1920s, albeit with a fourth panel for the key to lines and other information. To fit the furthest reaches of the Overground into the same space, the central area has shrunk again, and text is much smaller. The District has shrunk too, as many western sections originally opened on the District are now only operated by the Piccadilly line. 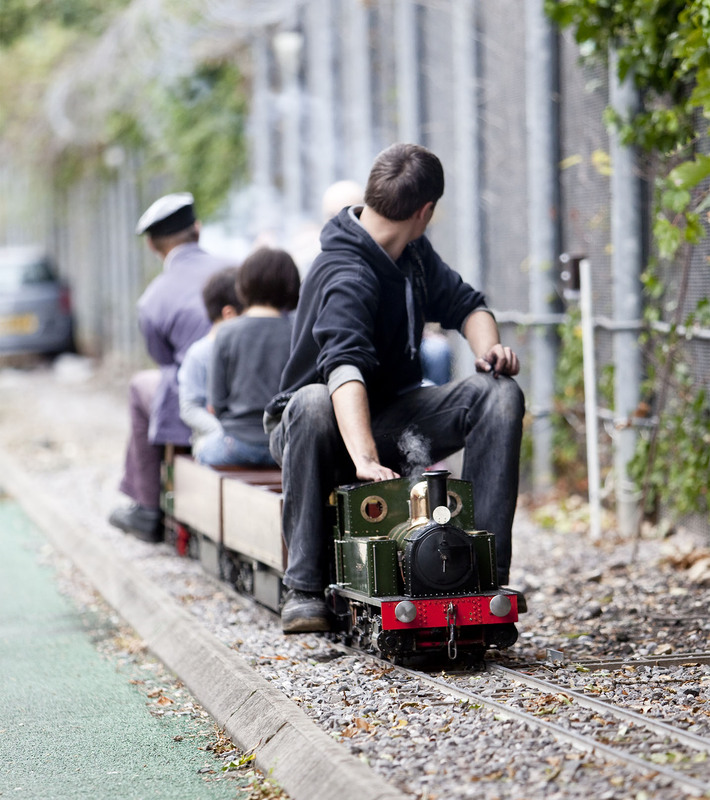 We will continue to celebrate the District line’s 150th anniversary all throughout the year. Visit our website for more information about the District 150 celebrations. In December 2018, we launched the collecting project Where are all the women? 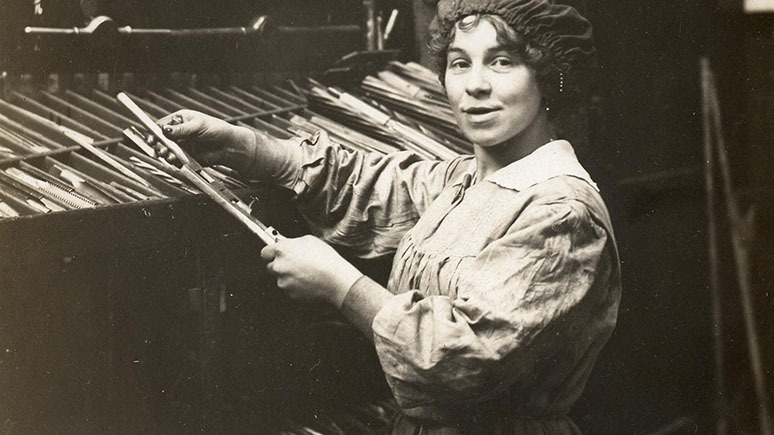 and asked the public to contribute their stories about female family members, ancestors or employees who may have worked in the transport industry in London, or across the United Kingdom, from 1800 to the present day. Here follows a little update on how the collecting project is going. Vic Roberts tells us she was a “driver, manager and then mechanic. 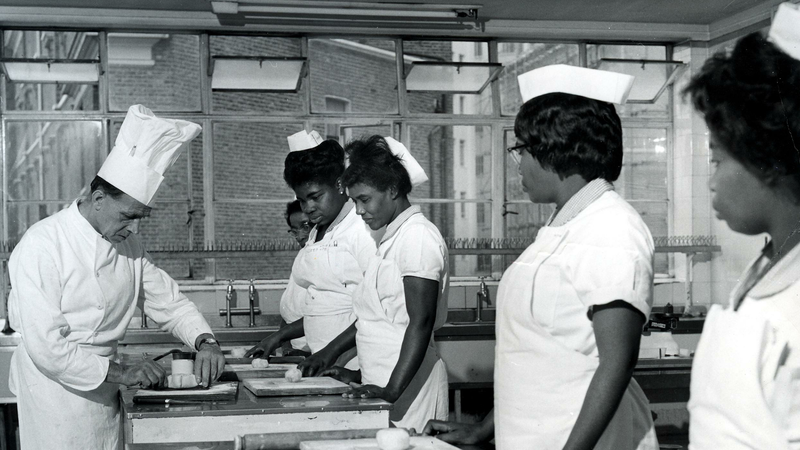 I was part of the much unseen fabric that we women create.” She features in images in the Museum’s collection, and donated a set of photographs that she took of her colleagues. I’m a woman and I work in transport – can I put myself forward? Of course! We love first-hand accounts of your work and it’s great to hear from the experts. Do you want stories that aren’t all positive? Sometimes work has been difficult and I’ve faced sexism in the workplace. Unfortunately, many people face discrimination at work and have experienced unfair treatment, harassment and bullying. If this is part of your story, please include it in your account so we can preserve a full picture. I’m a trans woman, is my story welcome? 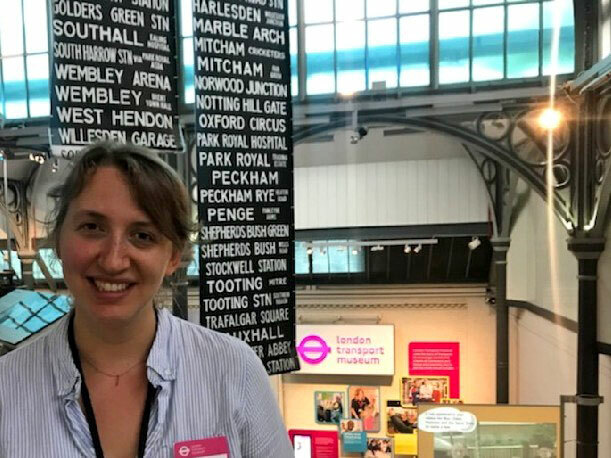 Yes, we would be very pleased to hear from you, and grateful that you have chosen to share your story with London Transport Museum. The experiences of non-binary people and transgender women are under-represented in our collections and we would like to correct this. If you can help, we’d be delighted. We look forward to hearing from you. Just pop over to Where are all the women? project webpage and fill out the form there! I have been very fortunate to work as Project Curator on ‘Celebrating Britain’s Transport Textile’ from 2017-2018. 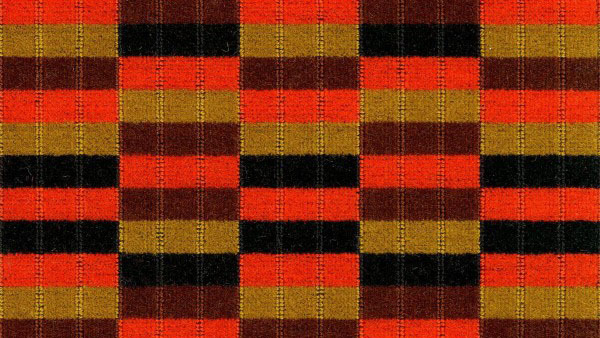 This project, supported by the Heritage Lottery Fund, has given us the opportunity to look into the use of moquette on the transport system since the 1920s. 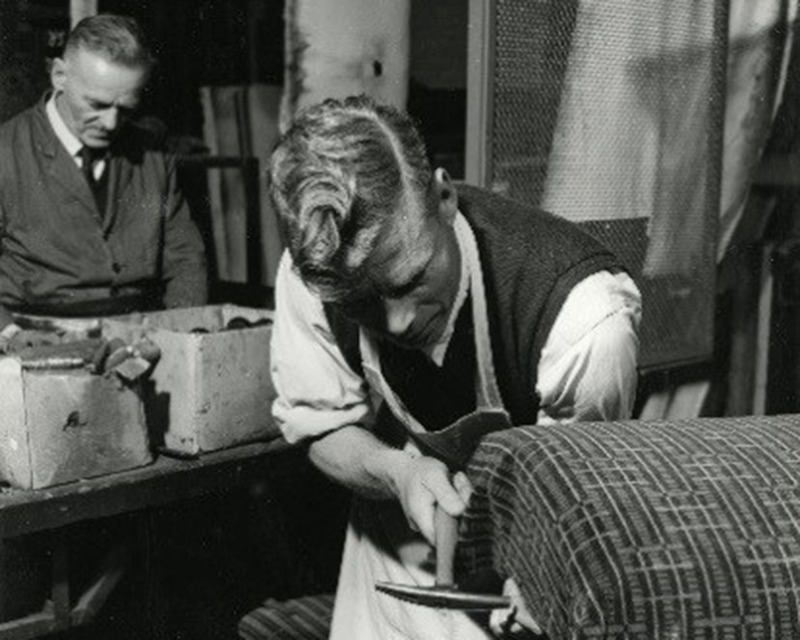 Assisted by two Young Freelancers, Elizabeth Clark and Marie Stewart, we have uncovered many fascinating stories behind the design, manufacturing and use of moquette through the ages. Moquette – which means carpet in French – is a tough woollen fabric that is used in upholstery on public transport all over the world. The fabric is produced using a weaving technique known as jacquard, and is typically made of 85% wool, 15% nylon mix, with a cotton backing. 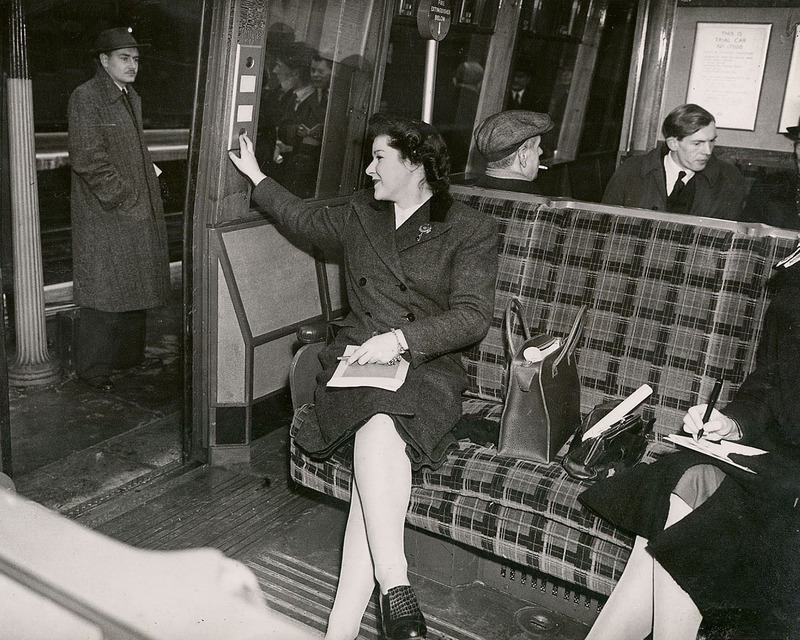 Before the use of moquette on public transport vehicles, seats were either unpadded timber seats and benches or upholstered in rattan, leather, leathercloth, cotton or silk velvets. 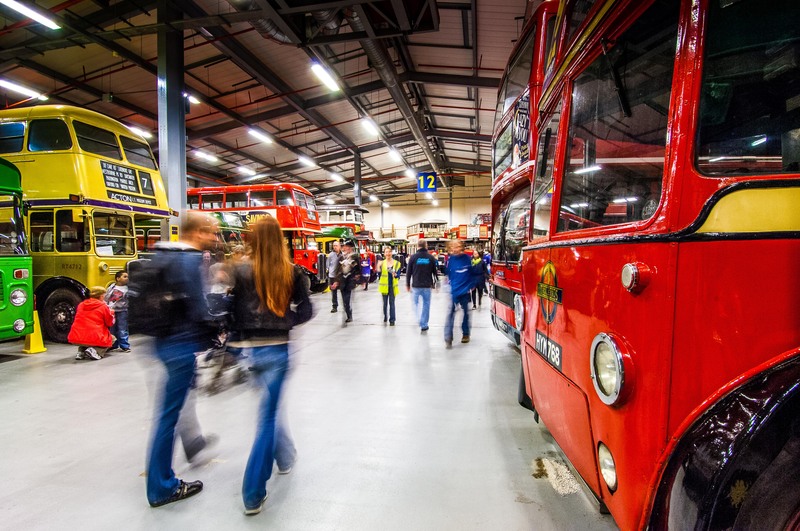 London Transport Museum’s collection holds over 400 samples of moquette from the 1920s to the present day. We conducted in depth research at many different institutions and collections that hold moquette across London and the UK. 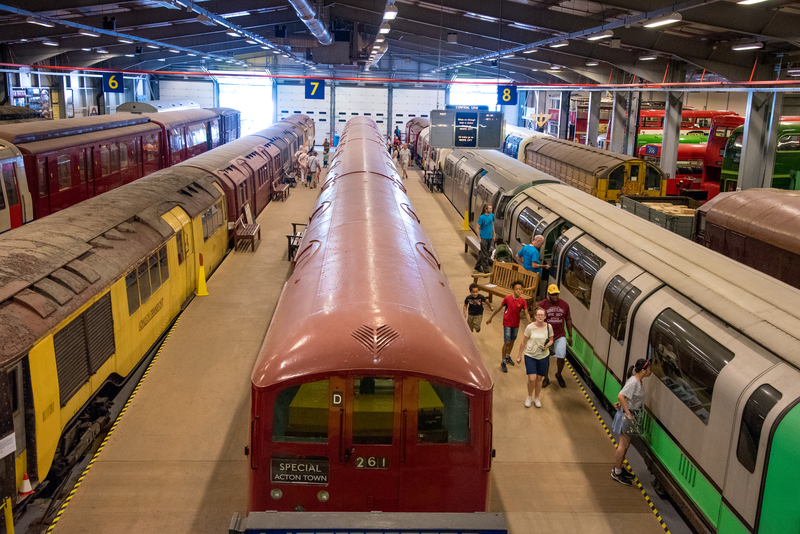 By meeting some of the specialist project partners we have gained an insight into why this fabric is so iconic to the life and soul of London and its transport system for over 100 years. During the research we conducted oral histories with key figures, collected new moquette designs and photographs of moquette in use today. We uncovered a new design by the iconic designer Enid Marx and discovered a new designer of moquette from the 1930s. We worked in partnership with St Mungo’s, a charitable organisation which supports those who are homeless or have experienced homelessness. 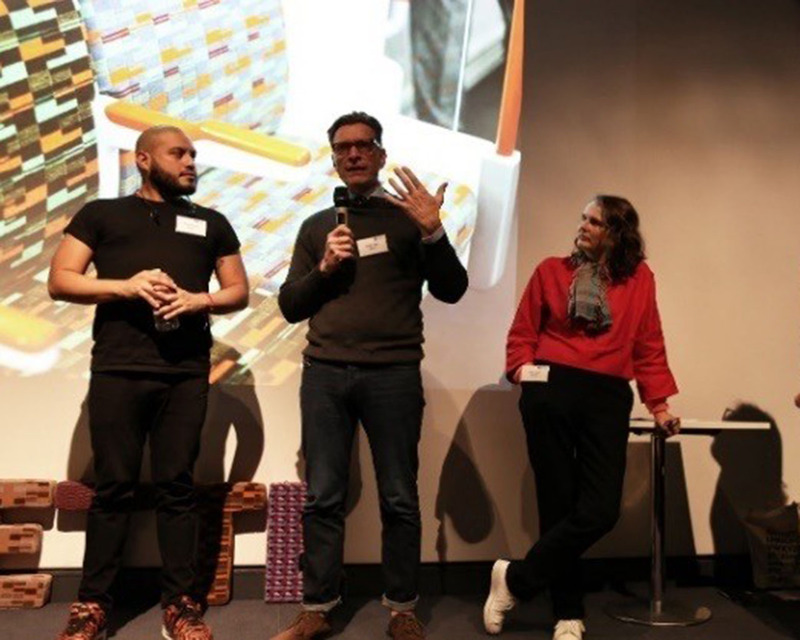 A ten-week course at ‘St Mungo’s Recovery College’ was run by a freelance educator and artist practitioner celebrating the design and history of moquette. Visitors gained an insight into moquette through a wide range of public events at London Transport Museum and Acton Depot including; Urban Fabric (Friday Late), London Uncovered (Depot Open Weekend), Design Connections: Robert Elms in conversation with Wallace Sewell and Celebrating Britain’s Transport Textile (Symposium). 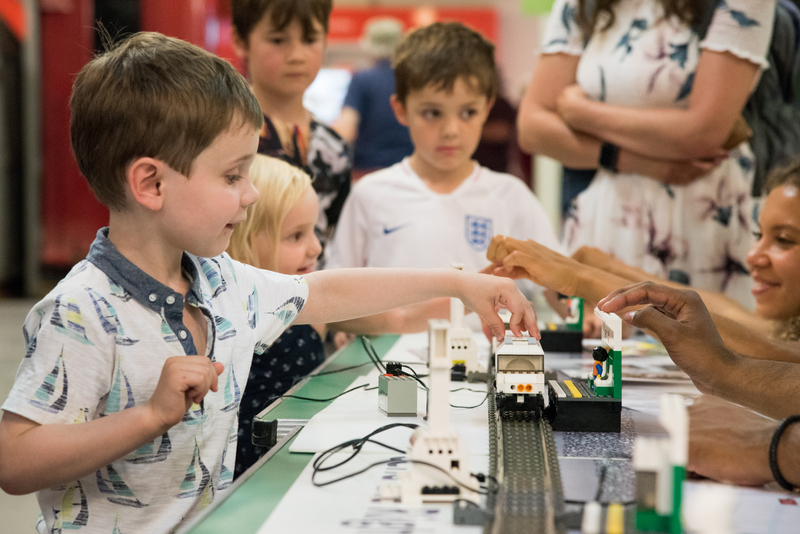 The events brought together the project partners along with a varied audience of practitioners, lecturers, historians, museum professionals, volunteers, students as well as the public. We are now sharing all our new discoveries with the public on our Collections Online website. 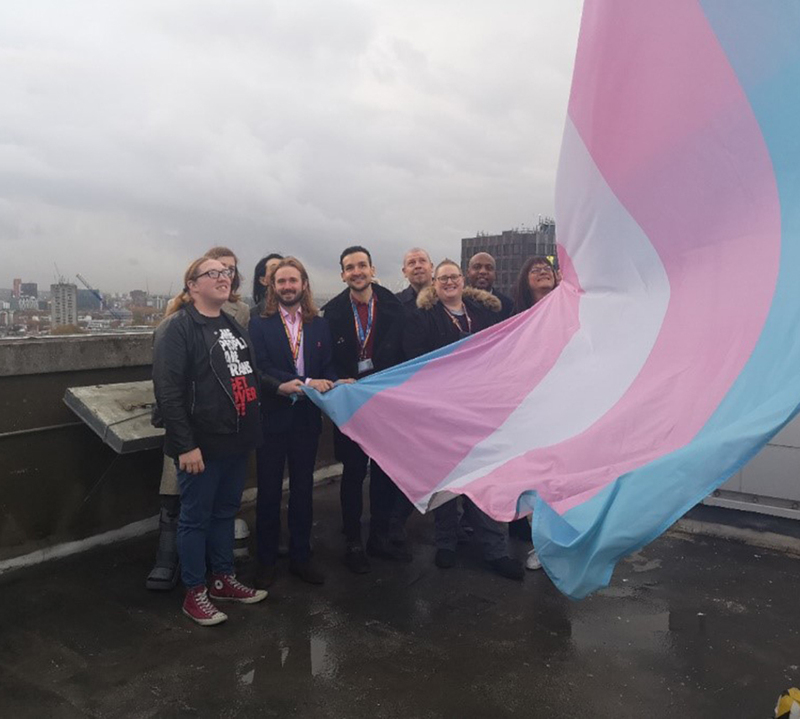 To celebrate the start of Transgender Awareness Week, on Monday 12 November 2018, TfL flew the trans pride flag above 55 Broadway. 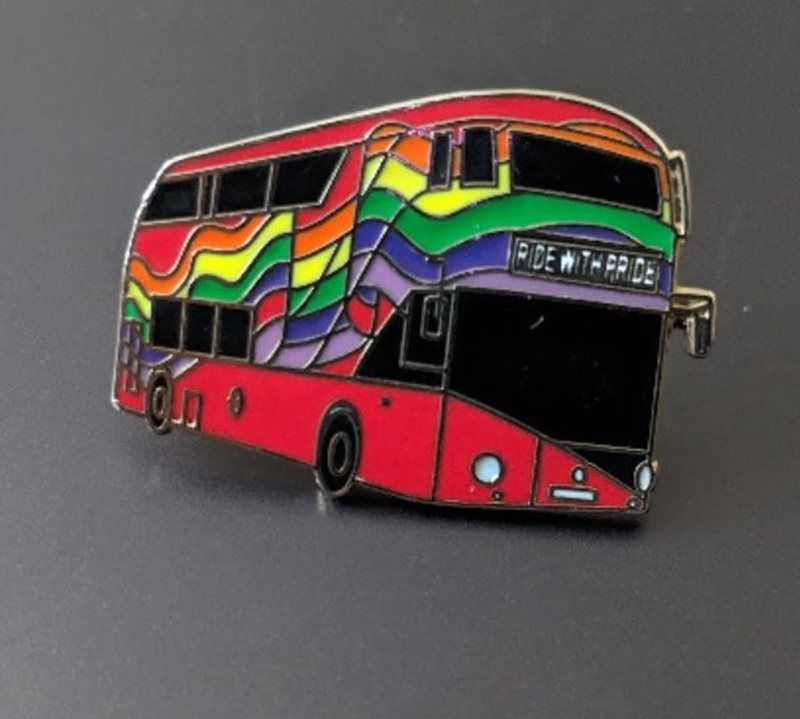 Perhaps the flag, as well as more personal stories, will come to the Museum soon, as we are working to enrich our collection around LGBT+ people’s contributions to London’s transport. 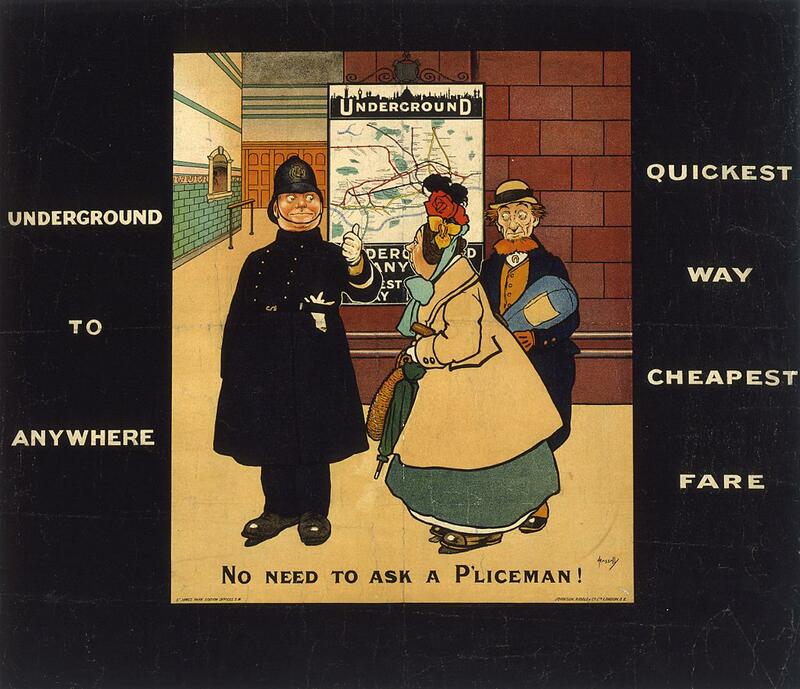 We have been working with OUTbound, one of TfL’s staff network groups, to source some exciting new objects for the collection – one of which you might have spotted in our previous blog #ASKACURATOR. Our Collections Development Group recommended we add the objects below to the Museum’s collection, and we are pleased to share them with you on Transgender Awareness Week. 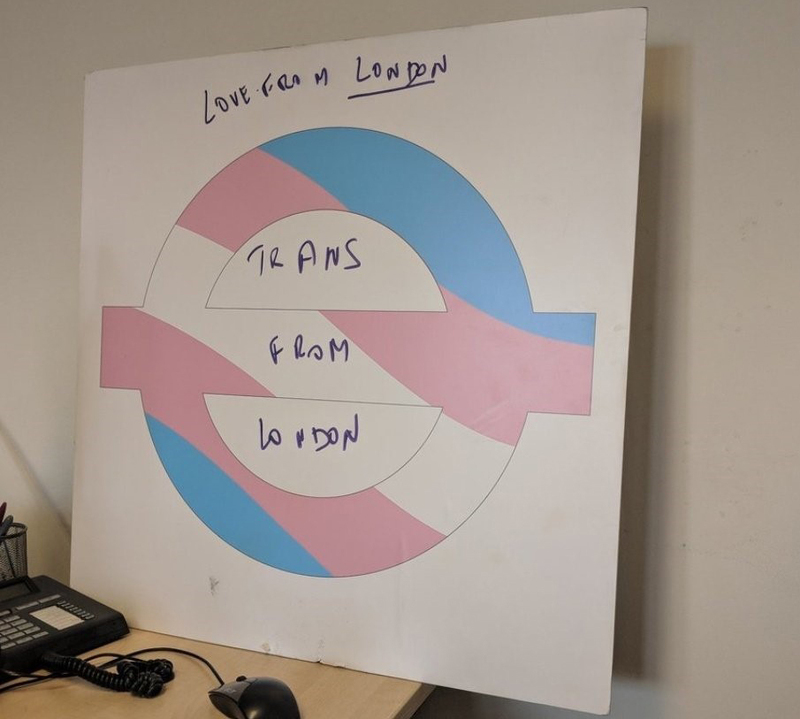 The TfL roundel in the trans pride colours adorns this placard, made on behalf of members of OUTbound. 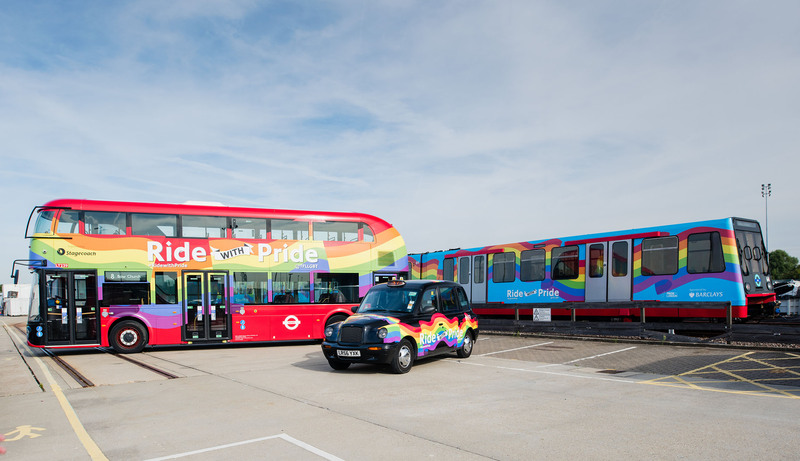 Earlier this year, roundels and benches with rainbow and trans pride colours were installed for the first time in a handful of stations for London Pride. We looked into getting hold of a station roundel, but with them being vinyl stickers – like the Gareth Southgate roundel seen this summer – they are torn when removed, and we haven’t yet found a practical solution to preserving them. 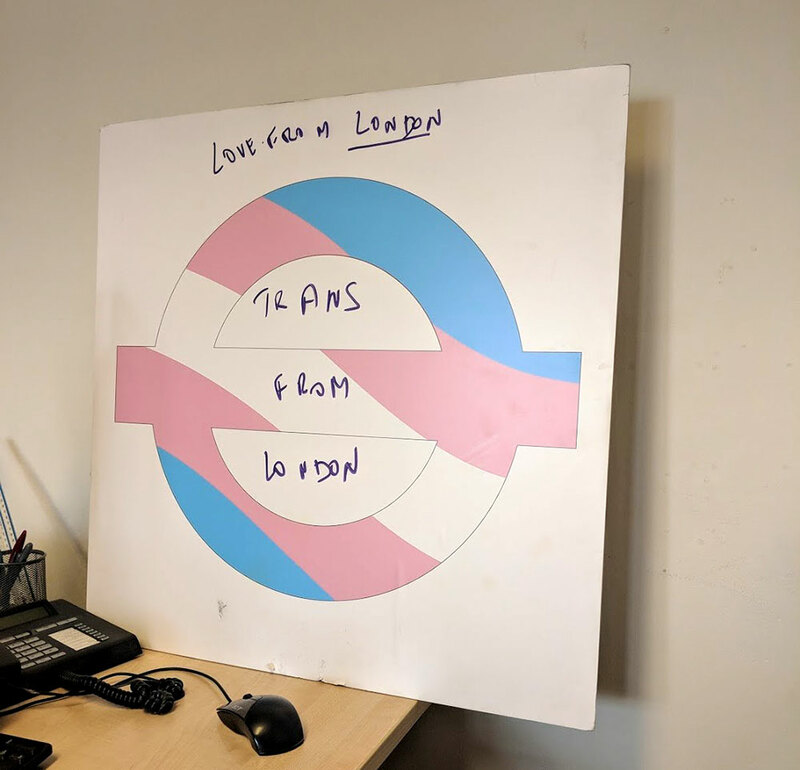 However our search put us in contact with Andy at OUTbound, who carried this special one-off roundel to support trans colleagues at Brighton Trans Pride in August, and offered it to the Museum. 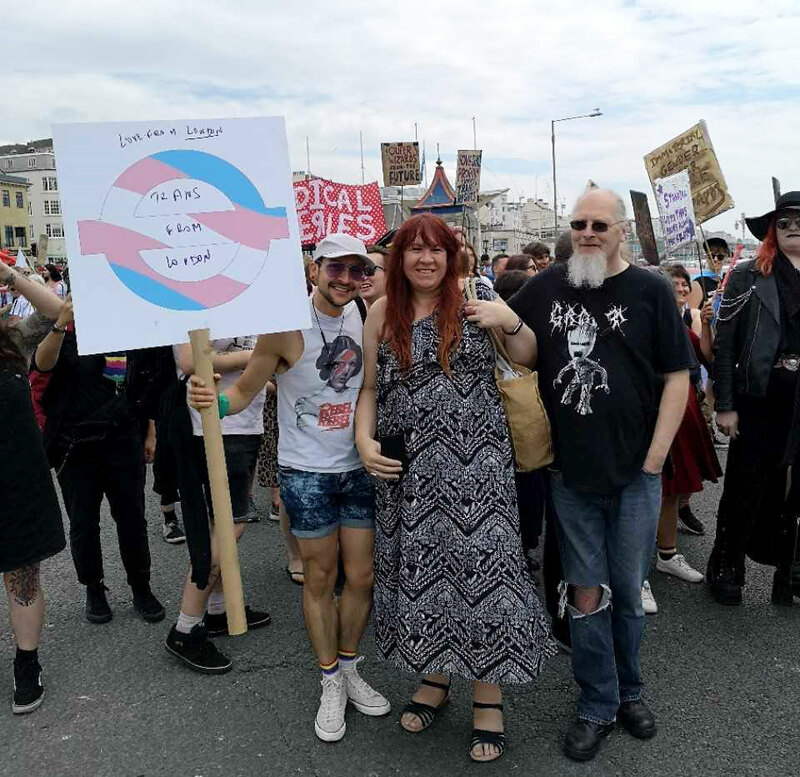 This year, TfL launched a new initiative for LGBT+ allies to help employees create a supportive and inclusive environment for staff and customers. 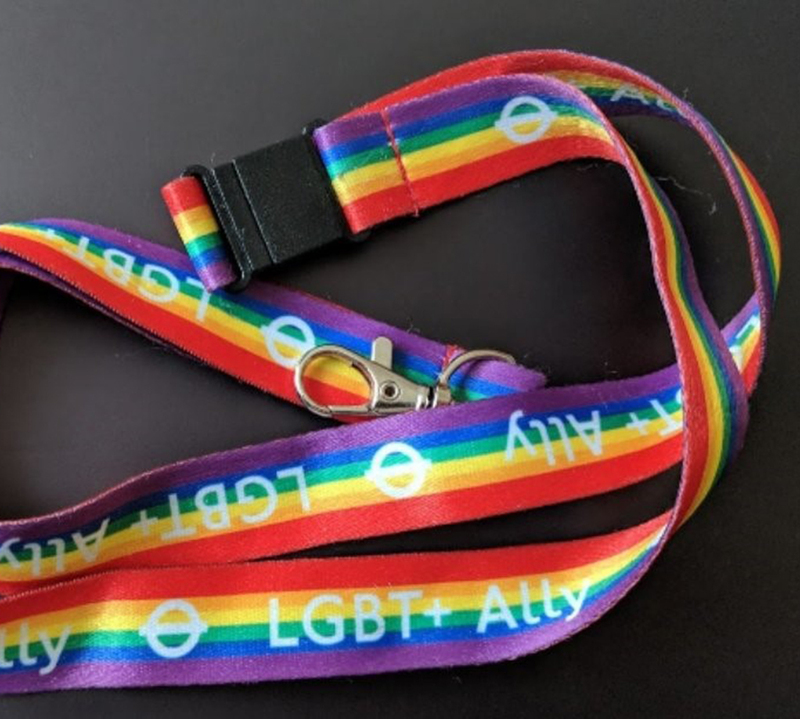 These lanyards were produced and distributed to group members who sign up and make a commitment to supporting the LGBT+ community and learning more about LGBT+ issues. These are a valuable addition to our collection, and we intend to keep a record of training materials too, to help contextualise the lanyards in future. This badge shows the popularity of the ‘Ride with Pride’ campaign, which ran in 2015. As with the roundels, we weren’t able to preserve the bus wraps produced for the campaign. 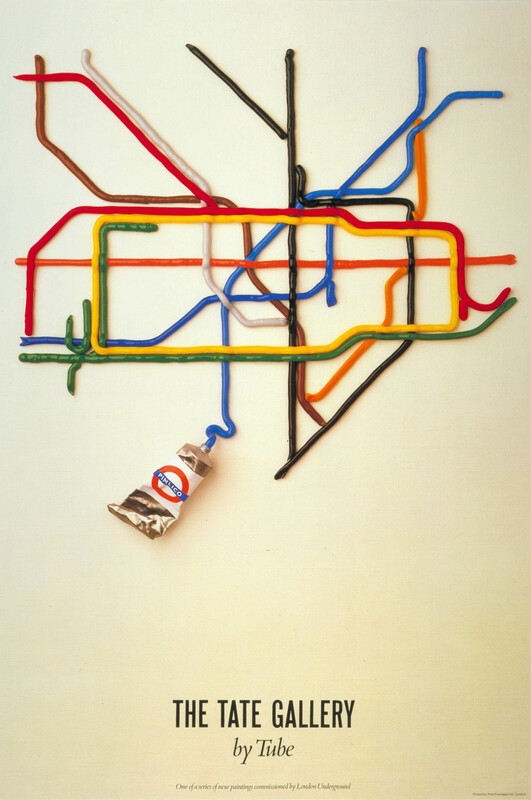 We have a few related objects in the collection, like this poster, and London’s first rainbow crossing. But it’s nice to have this badge as a physical memento, as part of the legacy of ‘Ride with Pride’, alongside photos documenting the project. These new additions to the collection sit well with some other recent acquisitions, including interviews, posters and oyster card wallets, but they are just a small part of the collection that we hope to build. 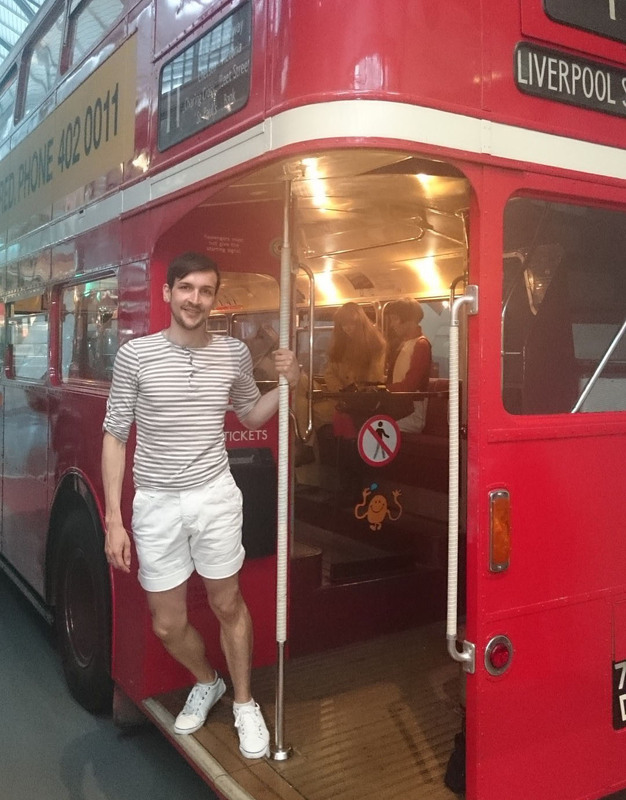 These objects give us the chance to learn more about LGBT+ experience and London Transport. We are looking forward to collecting more personal stories to go with these objects. This is a topic that we are keen to revisit and we have exciting plans coming up. What does a Documentary Curator do? 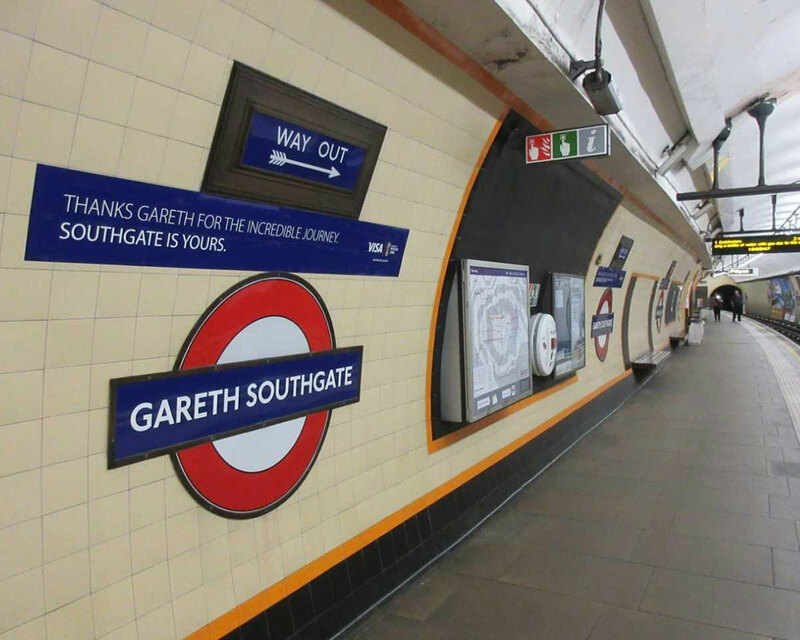 When Southgate station was renamed ‘Gareth Southgate’, when Transport for London staff members took part in Brighton Trans Pride, and when the tube driver Harvey Mitchell stopped his train to make his tribute to the victims of the Grenfell fire, London Transport Museum was at the ready to follow and record these stories and to bring them to the museum. I’m Ellie Miles, I’m one of the museum’s curators and I have the amazing job title ‘documentary curator’. Susanna and I work as Documentary Curators, and it’s our responsibility to work with the people who experience them to bring current events and everyday life into the museum’s collection. 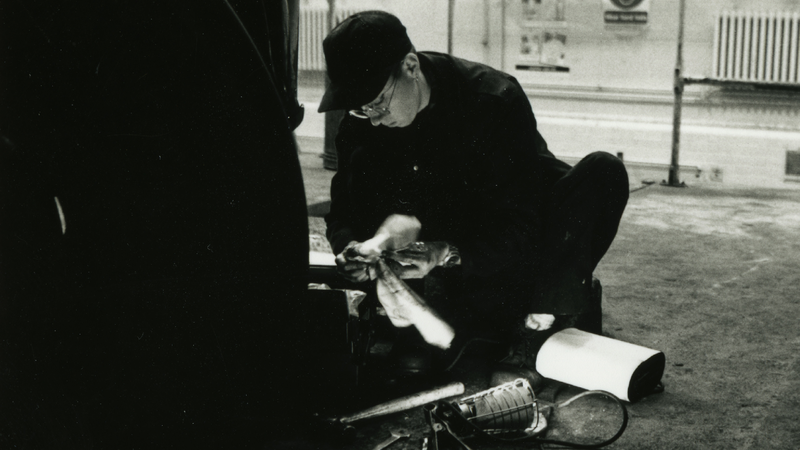 These news-worthy events are one side of the contemporary collecting work that we do. Sometimes we collect the exceptions: the things which don’t happen every day. Sometimes we collect the typical: things which seem ordinary now but will be hard to get hold of in a few weeks, months or years. Working with groups like OUTbound (TfL’s LGBT+ Staff network) means that sometimes we can find stories that aren’t shared elsewhere. As well as reacting to unexpected events, there are some things which we can plan for. Over the next few years we’ll be collecting in two local areas with new Crossrail stations, to see how the new line changes them. We always try to collect objects that tell us about the times we are living in. This can be difficult because sometimes the ‘real’ object has been destroyed through use and we might only be able to get hold of related material – for instance, the designs or plans for a piece or project. There are some new things that we are still learning to collect: for example, we have a lot of old tickets, but maybe it’s time we collected oyster and contactless journey data. When we find a suitable object, we propose it for review by the Museum’s Collections Development Group. If the group agree it’ll be a good addition to the collection, is in manageable condition and fits our collecting policy, then the Museum will then preserve it alongside the rest of its objects. Sometimes these things get out on display straight away, but most are kept in the stores, for the future. Although we are usually free from discussions about repatriation and the questions that other museums must face about human remains, we still need to think about how we collect responsibly. 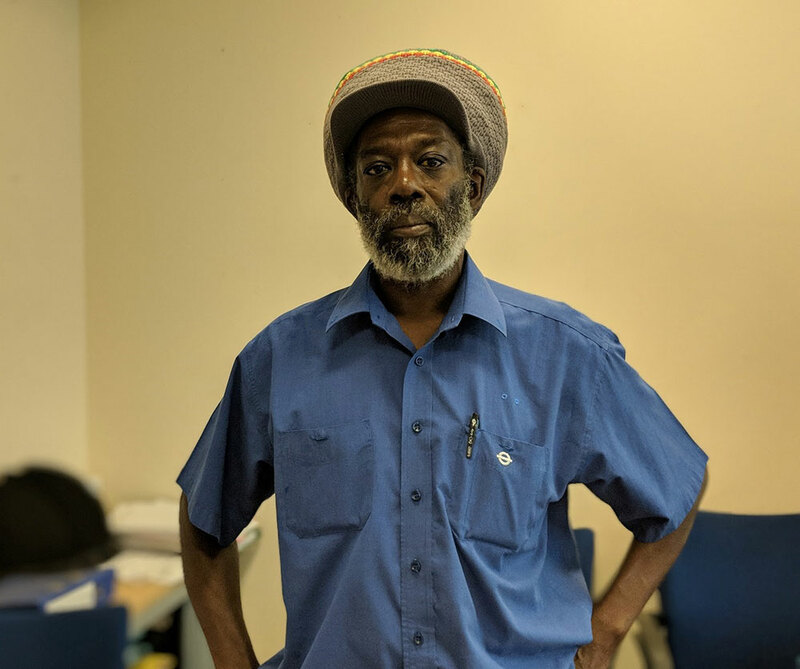 It’s important that we are inclusive; work respectfully with the people who donate their stories and objects to the museum; and ensure that the acquisitions represent London’s diversity. 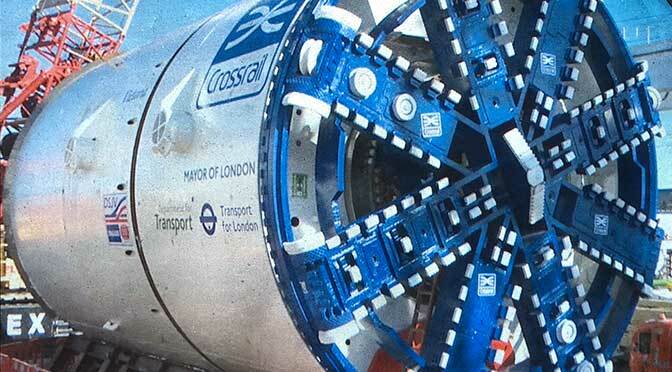 If we don’t, then we aren’t telling the true story of transport in London at all. 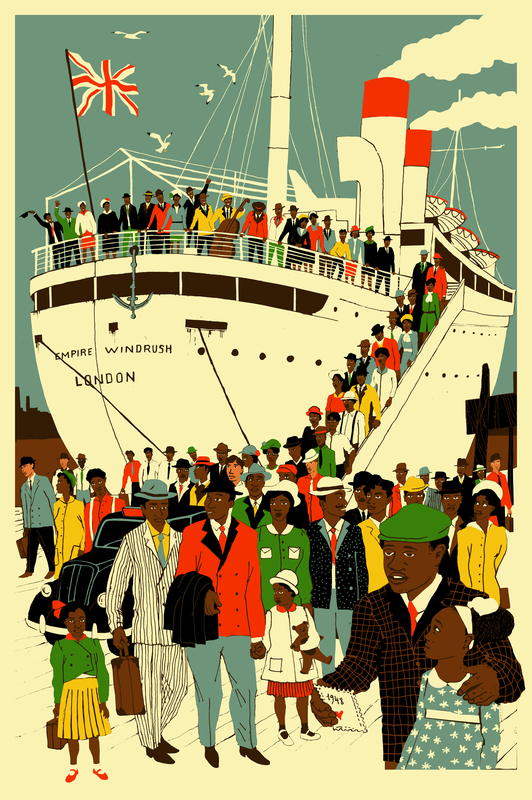 Unique among the artists featured in London Transport Museum’s Poster Girls, Clifford and Rosemary Ellis were a husband and wife design partnership. They married in 1931 after meeting at the Regents Street Polytechnic, and henceforth virtually all their commercial work was jointly signed, often with the initials ‘C&RE’. At the time, this was an unusual demonstration of artistic and marital equality, underlined by the occasional use of the signature ‘Rosemary and Clifford Ellis’ (rather than ‘Clifford & Rosemary’) which can be seen on one of the London Transport posters in the exhibition. In describing their collaborative approach, Rosemary explained that either one might have the original idea for a design which they would then finalise together. Whatever the origins of their ideas may have been, the results were extraordinary. 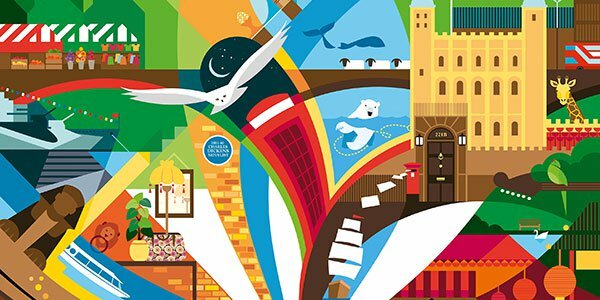 Their unmistakable style was characterised by a lively use of colour and form, creating unusual and memorable poster designs. Travels in Time (1937), for example, is almost surrealist in its depiction of a disembodied Charles I against an imagined landscape. 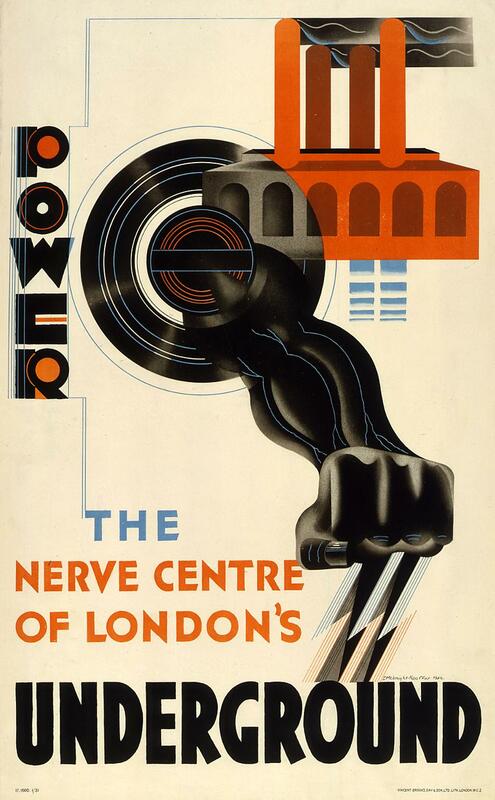 Luckily for Londoners, this bewildering image was paired with an explanatory poster (also designed by Rosemary and Clifford) promoting the Capital’s museums. In contrast, their representation of animals and birds, seen in their designs for Green Line Coaches (1933), was wonderfully naturalistic and alive with movement. 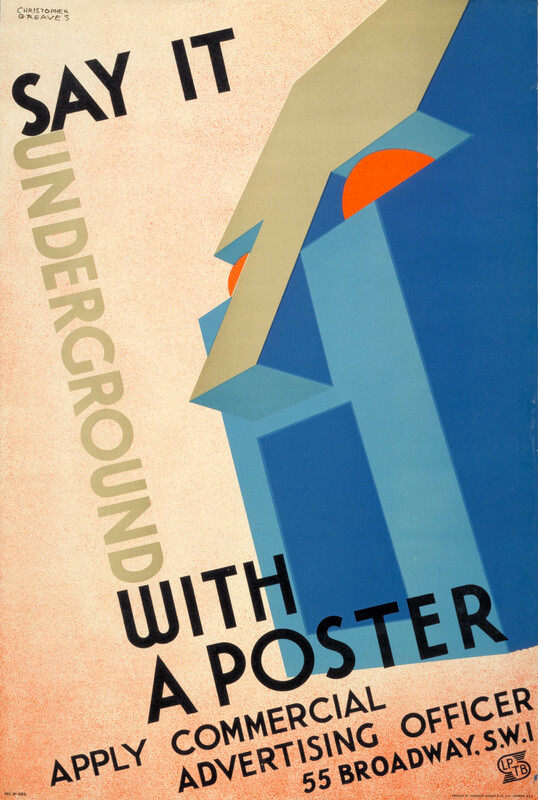 By the late thirties, the couple were much in demand, having designed posters for London Transport, the Empire Marketing Board, the Post Office and Shell-Mex. Their joint output included book jackets, lithographs, murals, mosaics and wallpaper. Clifford was also the headmaster of the Bath Academy of Art and instrumental in re-establishing it as one of Britain’s foremost art colleges at Corsham Court after the Second World War. During the war, Rosemary and Clifford worked together on the monumental Recording Britain project, but are perhaps best remembered today for the 60+ dust jackets they designed for the long running New Naturalist book series. The couple’s extensive personal archive was auctioned in 2017 following the death of their only child, the sculptor Penelope Ellis. 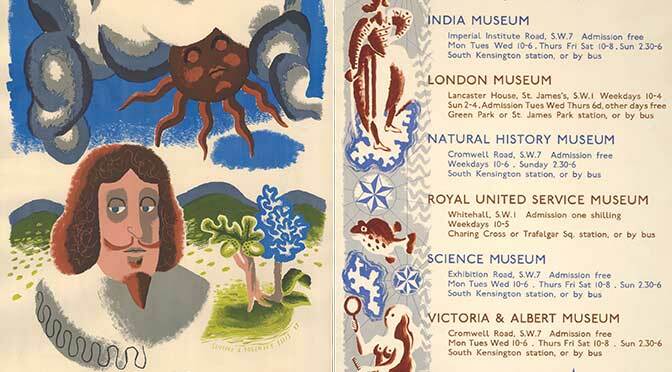 London Transport Museum acquired two rare ‘proof’ versions of ‘Museums’ (1937), showing annotations made by the artists before final printing. These included the replacement of the printed London Transport logo with a hand drawn alternative, which was accepted for the final design. In our new permanent tunnelling history gallery, we set ourselves a number of challenges. At the most basic level we needed to bring the tunnelling story up to date to include the Elizabeth line opening later this year. The main display was ten years old, but a large part of it – a full-size representation of a tunnelling machine from 1890 with three mannequin figures, was first installed more than twenty years ago. We also wanted to highlight the individual contribution of the engineer James Henry Greathead to tube tunnelling from 1870 right up to the present. What made the project a challenge was that we wanted to tell the story succinctly in a series of videos and key objects in a new tunnel-shaped space, without the need for traditional text panels. An additional consideration was that the tunnelling story is only one part of the larger narrative of the growth of tube railways, alongside the development of electricity and lifts/escalators. Whilst these other display elements stayed mostly the same, they were spruced up, and we added floor graphics to help visitors distinguish the different story strands. To create a more immersive experience we built an enclosed tunnel space, that visitors enter through an arch resembling an arch from the first tunnel under the Thames, dug by Marc Brunel between 1825 and 1843. 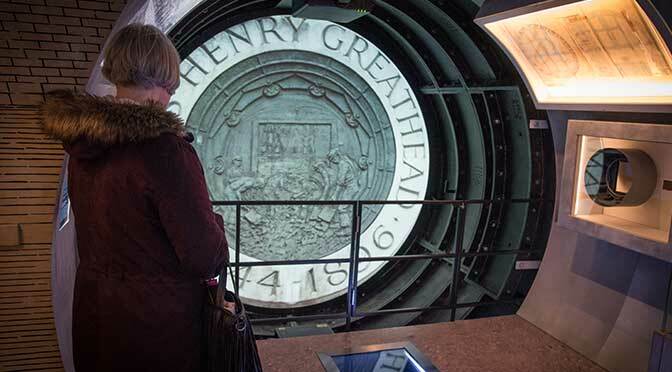 The new tunnel space extends four metres out from the original period tunnel mock-up, using theatrical lighting effects to first mask and then reveal Greathead’s 1890 tunnelling shield. The main narrative video is projected into the circular tunnel shape, with three shorter videos focussing on more specific object-related stories appearing on the sides of the tunnel. Broadly, these cover Greathead’s first shield and the Tower Subway tunnel it built in 1870, the refinement of the shield from 1890 and its use on the expanding tube railway network, and the era of computer-guided integrated Tunnel Boring Machines (or TBMs) used on the extension of the Jubilee line in the 1990s and on an unprecedented scale on the Crossrail project from 2012 to 2015.